Do you like bikes? Or do you like repairing things? Or maybe you like organising events? 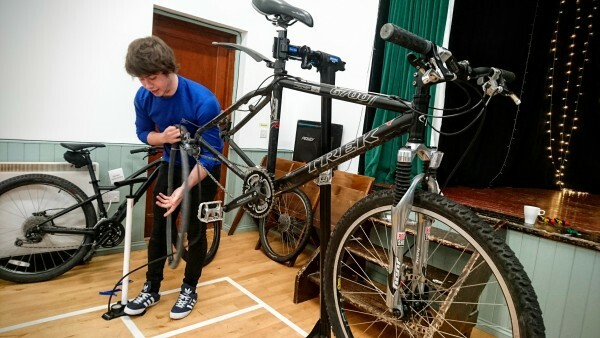 We are looking for three community bike interns to volunteer for Lochaber Environmental Group’s project “Go, Grow and Glow” funded by the Scottish Government’s Climate Challenge Fund. Sign up as an intern for free bike repair training courses, gain practical experience restoring bikes, and help organise community bike events. You will be working with skilled and qualified bike mechanics to offer you extensive training and experience repairing a range of bikes. Four day Park Tool School. Work experience with qualified bike mechanics. 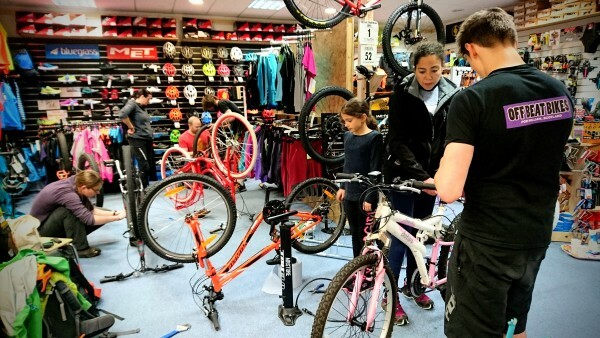 Experience in repairing bikes, organising community events and teaching basic skills to people. You will help organise community bike events in Lochaber. You will recondition a range of used bikes. Commit on average one day a week over four to five months (flexible to fit alongside your commitments). If you have any questions or want to have an informal chat about the role please get in touch on 01397 700090 or info@lochaberenviro.org.uk. Got an old bike you don’t need in the shed? Donate it to Lochaber Environmental Group for our new trainee programme!